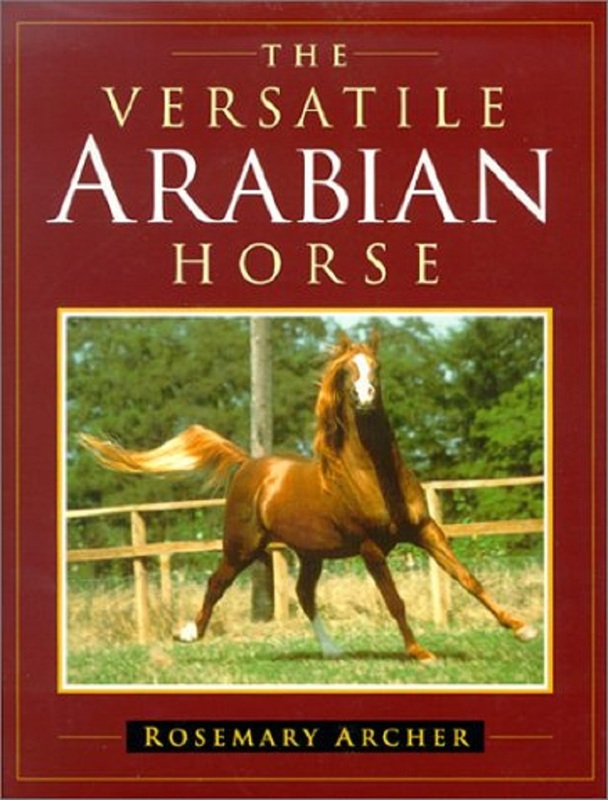 The Versatile Arabian Horse Rosemary Archer. 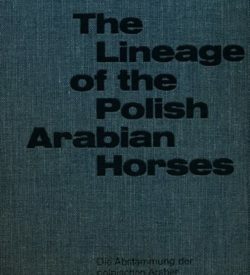 Since World War II, the population of Arabian horses throughout the world has grown astronomically. 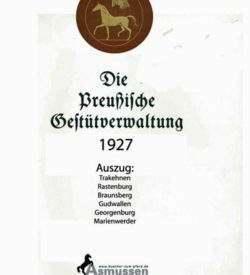 A large number of shows are dedicated entirely to the breed and for some owners and breeders, the show ring has become a major consideration. Breeding for the show ring alone can lead to problems and there now appear to be two kinds of Arab horse, one for in-hand showing and the other for riding. 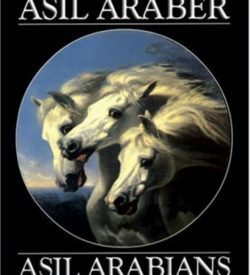 A great many Arabs and Anglo-Arabs have achieved success in open competition but they receive far less publicity than the show horses. 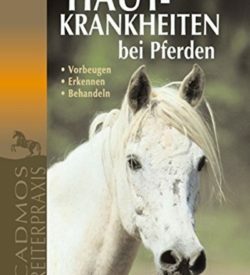 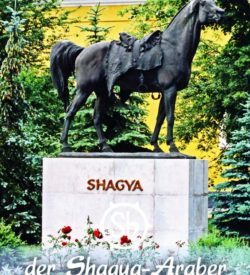 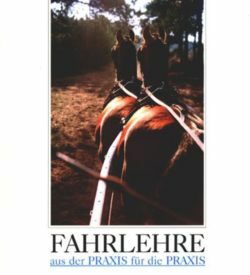 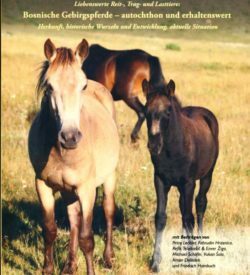 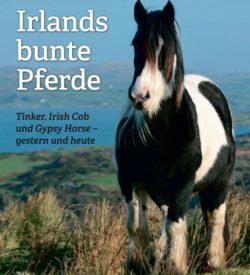 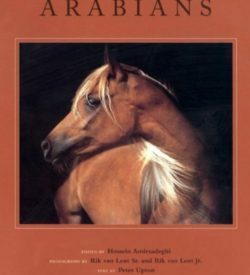 This book endeavours to put into perspective the fundamental use of the Arabian as a beautiful and intelligent horse to ride, and to prove that it is an exceptionally versatile horse. 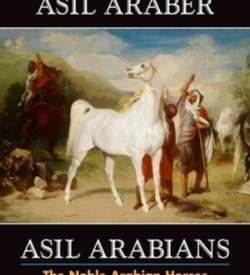 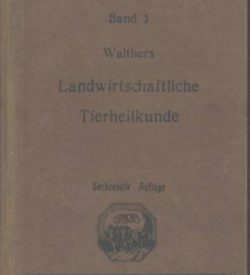 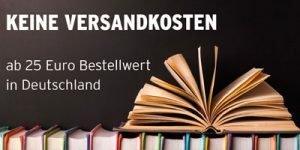 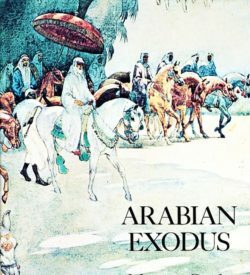 The book covers the history of the Arab, its use in the East, modern selection for breeding and the events in which it competes, such as racing, showjumping and eventing.